Federation is your source for information - from community events, to organization directories and newsletter guidance. These are resources for you. If you have any questions, or don't see what you're looking for, don't hesitate to contact us. Our concierge is here to help. Call 856.673.2554 or email concierge@jfedsnj.org. Our Israeli emissary for South Jersey to help strengthen local Jewish identity and connections to Israel. Financial assistance programs for families in need from Jewish Family & Children's Service, and financial aid for children and teens. A program that assists families in finding services they need for their loved ones with different abilities, disabilities, and special needs. This calendar is for the South Jersey Jewish community to use for planning purposes ONLY. It includes all events listed on the community calendar, as well as meetings, holidays, etc. so you can more efficiently plan for your upcoming programming. 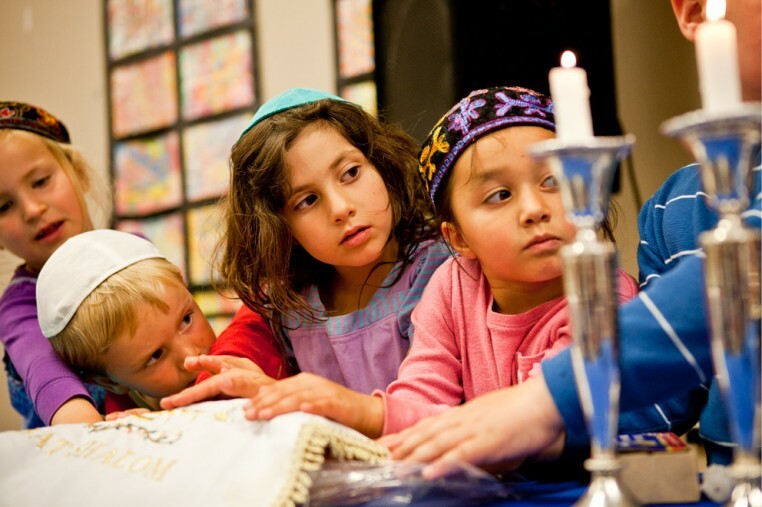 Find local synagogues, day schools, and Jewish organizations centers in South Jersey. Our weekly email newsletter, including articles from our family of agencies, and a snapshot of the events coming up in our community. Subscribe here! 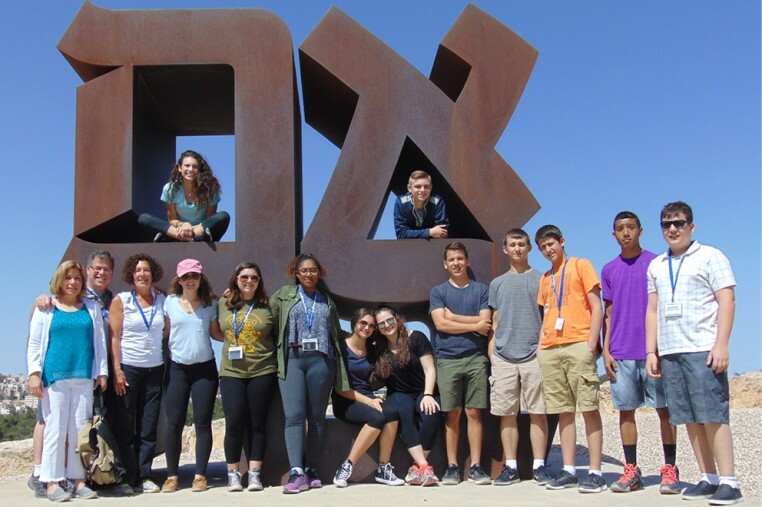 A supporting organization of the Jewish Federation, providing planned giving and endowment funds, donor advised funds, and legacy giving services, while also providing financial scholarship awards and grants for organizations serving the community. The voice of the Jewish Federation on issues of public policy, social advocacy, and community outreach. Informs and educates the South Jersey community about events locally, in Israel, and around the world. 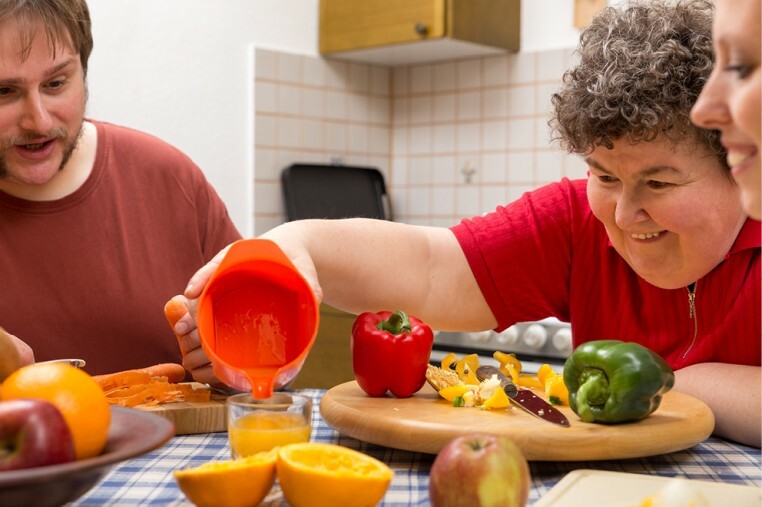 Brings help and hope to those in need through a comprehensive array of social services – services for seniors and individuals with special needs and their families, counseling, family assistance, and food pantries. Provides the benefits of quality housing and compassionate healthcare services to senior residents and their families. Promotes and enriches Jewish culture, heritage, values, and lives by providing outstanding educational, social, and health and wellness programs and experiences to the community.